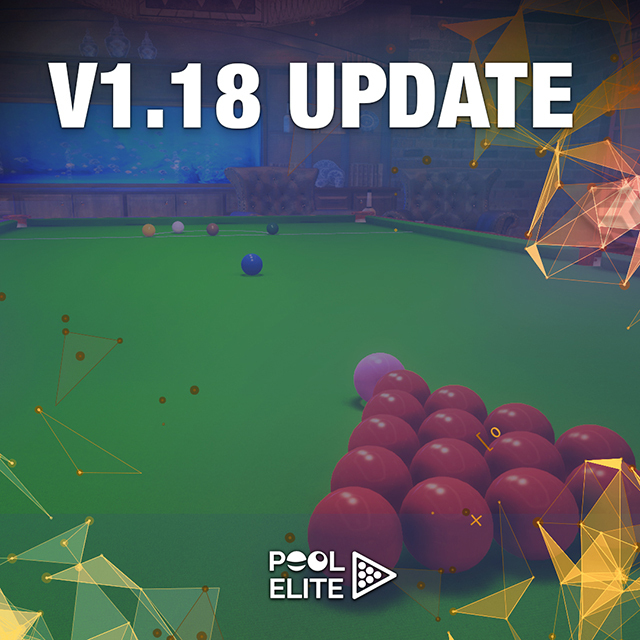 Pool Elite V1.18 Hotfix is Live! 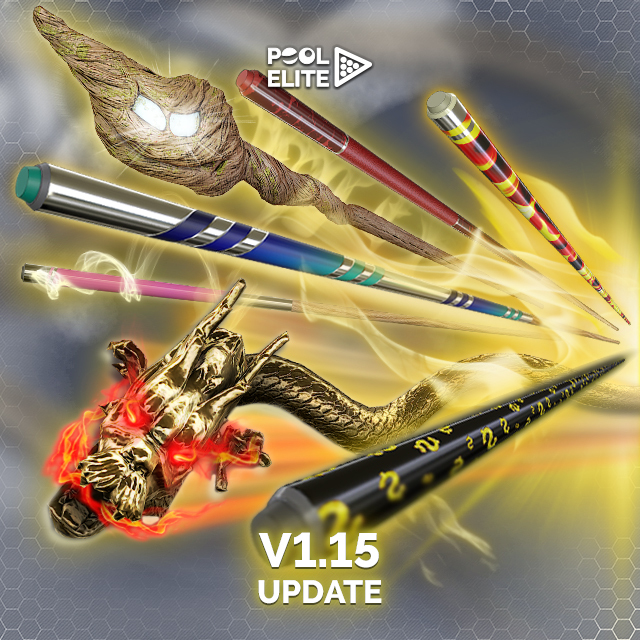 V1.18 Hotfix is live! 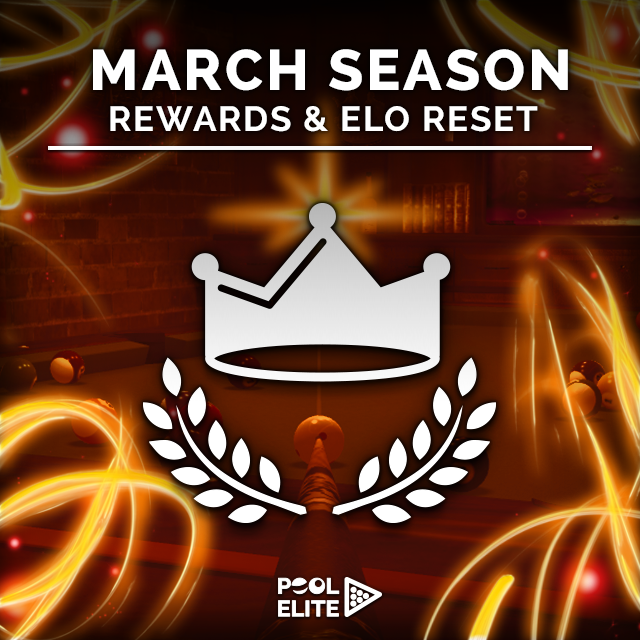 - Snooker bot is added to the game. 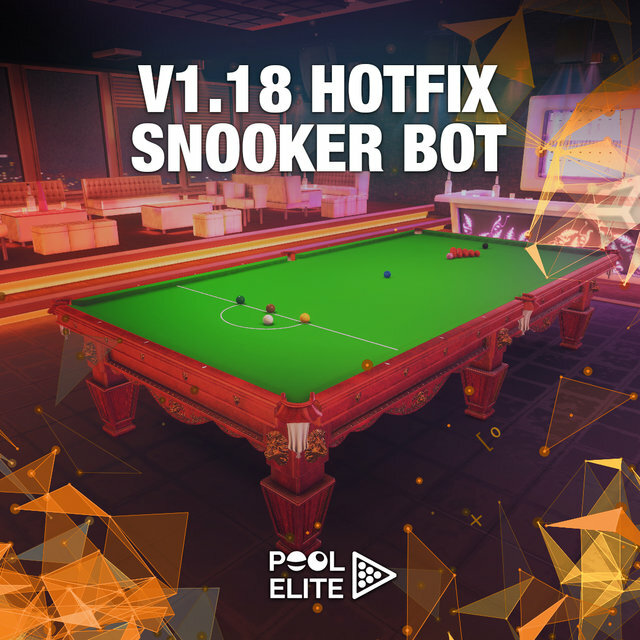 Now you can play against Snooker bot in Solo > Play VS Bot game mode. 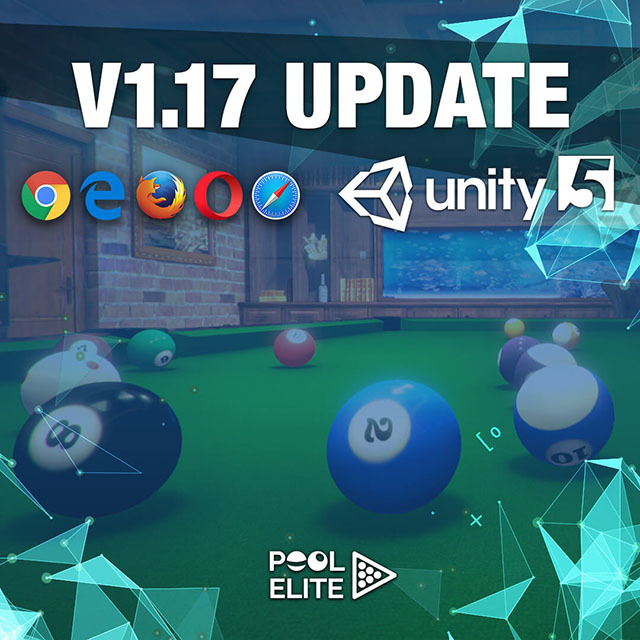 - Minor bugs were fixed. 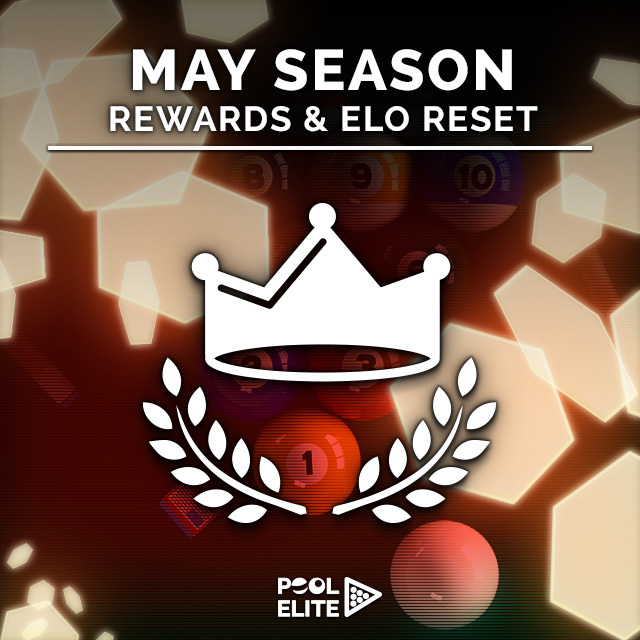 Pool Elite June Season is over and ELO has been reset! 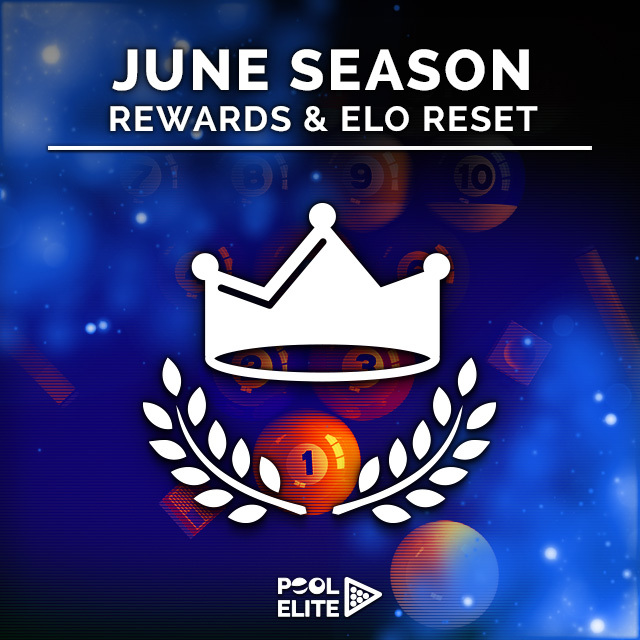 If you played at least 10 matches during June Season, login Pool Elite now to receive your End of Season Payout and Trophy. 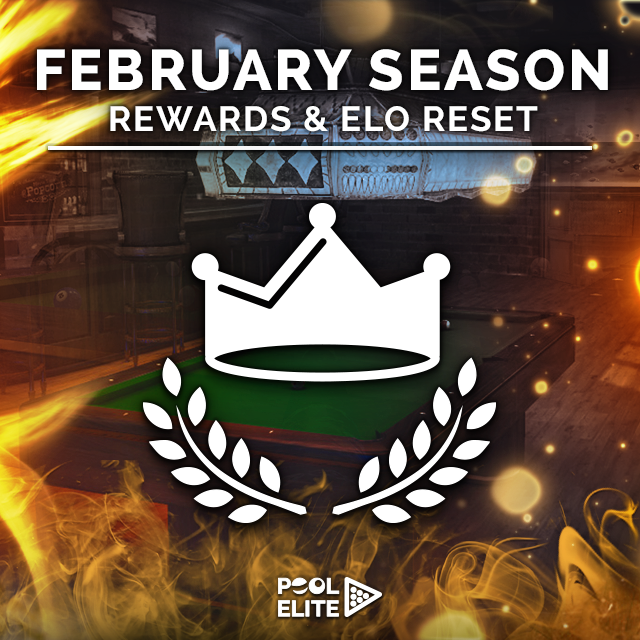 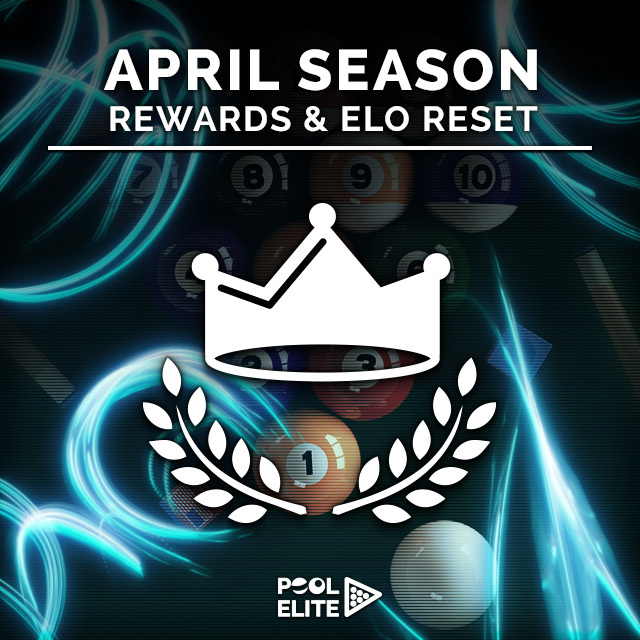 Pool Elite March Season is over and ELO has been reset! 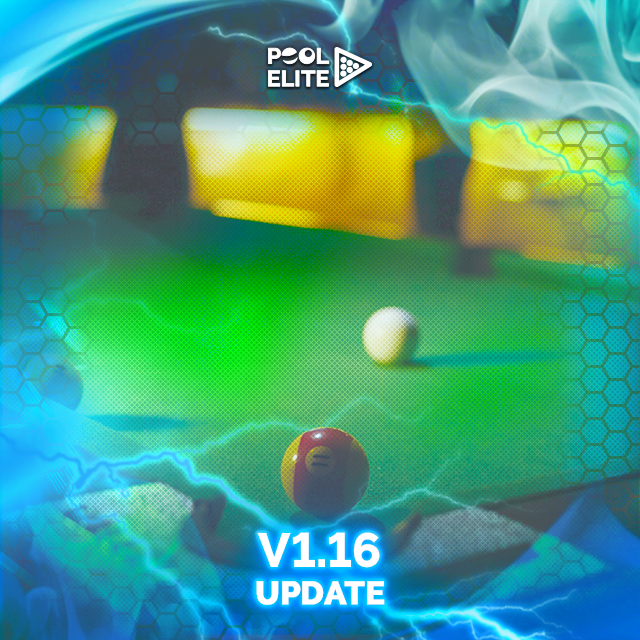 Pool Elite V1.15 Update is Live!